If we knew what the children in Appalachia, in the world, were going through, we couldn't even begin to help. Parents are children too in some worlds, still resonating from the blows of their own island effect familial dysfunction. Heartwrenching yet beautifully worded prose through a child's musings and point of view bring the reader right into the heart of the matter, abuse, early pregnancy, hopelessness and illiteracy. As usual, these all go hand in hand. 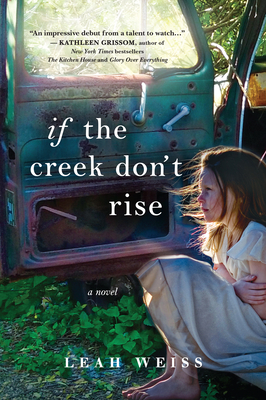 This stunning debut novel by Leah Weiss brings the works of Dorothy Allison and Harper Lee to heart and mind.